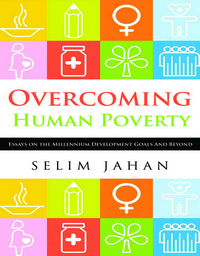 This book comprises a selection of studies from the research team of the Extreme Poverty programme (EEP-Shiree), sponsored by GOB-DFID during 2008-16. Its core premise is that extreme poverty is significantly different as a socio-economic, political and cultural experience from being moderately poor in the society. This categorical distinction is centred around the principle of social isolation and exclusion from supportive networks of kin and social capital within communities, often reinforced by the prominence of female headed or managed extreme poor households. In many instances, they are too poor and without the capabilities to be attractive to others for the purposes of exploitation! The place of exploitative relationships in the reproduction of extreme poverty is thus an empirical question: is their condition more idiosyncratic than systemic? However the categorical distinction between extreme and moderate poverty should not be overstated. Among the poor of any category, there is a churning of fortunes, moving up and down across externally established, monetised poverty lines, meaning that snapshot targeting has to be replaced by dynamic, more community level targeting approaches. The purpose of any targeting is to focus both productive assets and cash transfers upon those in need, but under conditions of inequality and poor governance can any gains be protected and sustained? 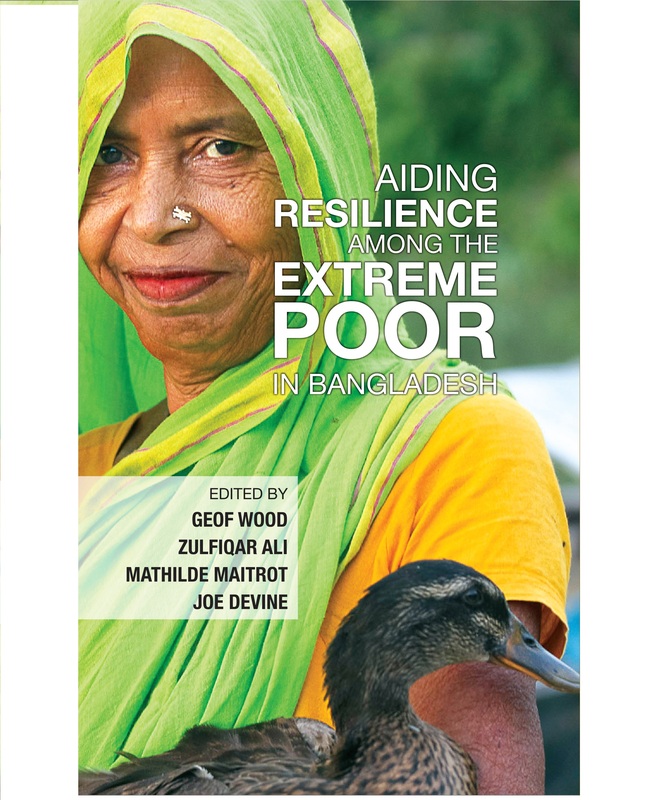 The papers in this volume explore the experience of supporting the livelihoods of the extreme poor from these perspectives and draw attention to policy and practice being driven by the goal of resilience rather than just graduation from being extremely poor. Chapter 7 : The Role of Social Protection Allowance Programs in Extreme Poor Households’ Resilience : Social Means to Economic Resilience? 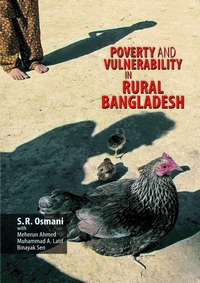 Chapter 16 : Revisiting Extreme Poverty and Marginality in Bangladesh : How Successful are Policies and Programs in Reaching the Extreme Poor?